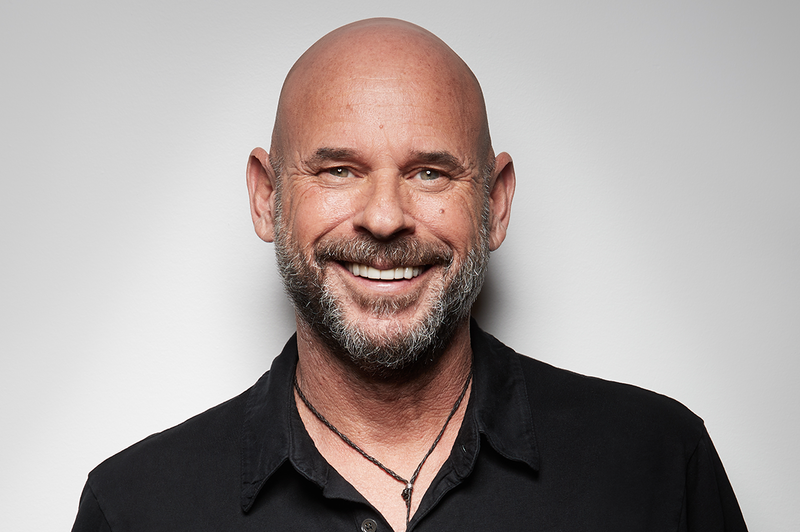 Guy Laliberté is the founder of Cirque du Soleil. We all know about their tantalizing shows around the world. And today, Guy is a billionaire. But Cirque du Soleil’s humble beginnings may surprise you. The circus started as a troupe of street performers who struggled to make ends meet. Guy Laliberté was the one who made it into the most famous circus in the world. So what is his story? Following his dream, Laliberté became a street performer instead of attending university. He played the accordion, walked on stilts, and breathed fire. But street performers couldn’t expect much payment for their work at the time. In 1984, Laliberté found a way to turn this around. That year marked the 450th anniversary of Jacque Cartier’s discovery of Canada. Canadians celebrated the occasion in style. The Canadian government was unusually generous when it came to funding the performing arts. Laliberté was able to negotiate for a million-dollar government contract to get his circus off the ground. This boost was all that his troupe needed. Today, Cirque du Soleil’s annual revenue is US$810 million. They’ve toured hundreds of cities worldwide. Laliberté’s personal wealth grew as his creation became famous. In fact, Laliberté became the first Canadian space tourist. His success story may inspire you to go after your own dreams. All you need is the right opportunity. For many people across Australia, importing is the best way to go at the moment, what with the launch of Amazon Australia. Like Laliberté, you could make use of your passions and specific knowledge. For example, you could turn your hobby into your importing niche. Cirque du Soleil became successful because they always anticipated the needs of their audience. As street performers, they knew what people wanted to see. This kind of insider knowledge is hard to gain when you’re starting out. Before you enter the Amazon marketplace, it’s a good idea to talk to someone who has already walked this road. If you join us on our FREE webinar now, we can walk you through the specifics. Don’t waste time on second thoughts. Take the leap towards fulfilling your dreams.